Learners from The LCFE Information Technology Department recently engaged in a 2-Part workshop to develop their CV and Interview Skills to further aid their progression towards a successful career. Firstly, Dr Janice O’Connell visited the LCFE campus in Mulgrave Street to advise learners with their CV. The hands-on session allowed the learners to showcase their progression and development during their time at LCFE on paper for potential employers. Dr O’Connell is currently working with Innovate Limerick as the Tech Ambassador for the Mid-West Region and in a recent article in the Limerick Leader, identified the need for effort to ensure that there is a talent pool available around 2,000 hi-tech jobs that have been announced in Limerick, Clare and Tipperary over the past two years. For Part 2 the following day LCFE learners were hosted at The Engine in a seminar lead by Darren O’Dwyer Senior International Recruiter at WP Engine that focused on interview preparation. A lively Q&A with learners was followed by a tour of WP Engine’s Technical Support & Innovation Centre facility lead by Director Paul Ryan. Learners were given the opportunity to see the WP Engine team in action creating sites and apps on the WordPress platform. Commenting on the initiative , Brendan O’Sullivan, Head of IT Department, said: “It is clear that WP Engine and LCFE share a passion for bringing talent and energy to Limerick City Centre. There is a clear commitment from both organisations to take the lead in our community. I look forward to providing exciting pathways for our learners at LCFE through our links with the Mid-West Regional skills forum”. 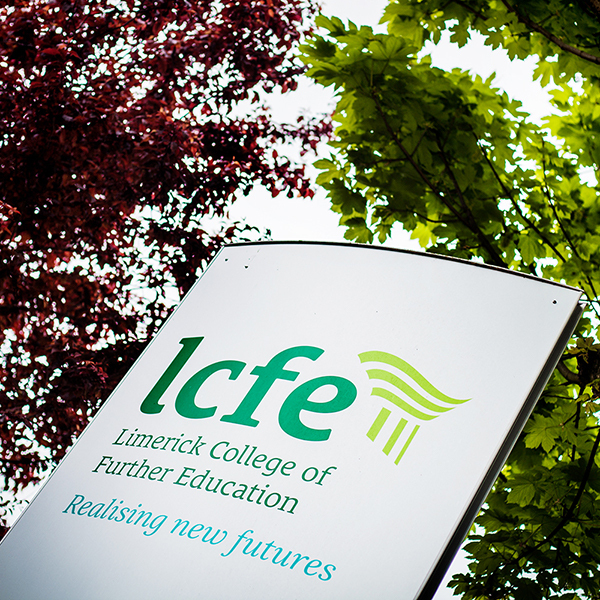 LCFE is currently accepting applications for places on all of our full time day programmes commencing next September. IT based offerings include Software Development, Computer Systems and Networks, Multimedia and the new Computer Games Design course.